Renault has introduced the Twingo Mauboussin, which was designed for Valentine's day, and therefore received the name of the famous French jeweler. It has several colors for the body, as can be seen in the interior trim includes a unique high-quality fabric and leather. Buyers also get a car Mauboussin watches as a pendant with the name "1960, I love you." Under the hood is placed one of two engines - dCi 85 eco2 and 1.2 LEV 16V eco2 with a capacity of 75 horsepower. 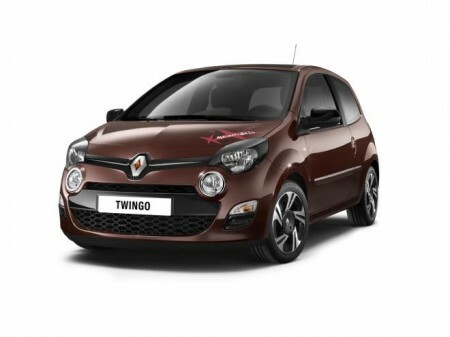 Renault Twingo Mauboussin will be available in France, Italy, Austria and Morocco. The cost of new starts from 13,500 euros.